The first official trailer for the world’s finest team of Superheroes, Justice League, has finally been released to a fervent DC Comics fanbase, and it’s spectacular! After several individual character teasers, Warner Bros finally released the full trailer on Saturday, and it was met with adulation from both fan and critic alike. The trailer shows a montage of action sequences as we get introduced to each individual member of the titular team of costume clad crime-fighters. Welcome my comic collecting cohorts to another instalment of ‘Comic Cover Of The Week’ and this week’s illustriously illustrated issue is brought to you by the astonishing Amanda Conner. Conner is, and always shall be one of our favourite artists here in the depths of the Precinct’s colossal comic crypts, her peerless mastery of pen and pencil is almost unmatched in the industry, her alluring artwork always oozes emotion and style, and her character’s facial expressions are worthy of the great Keith Giffen himself. Justice League vs Suicide Squad is the first major storyline event since DC’s Rebirth relaunch, with the titular team up of the world’s greatest superheroes finally discovering the existence of Amanda Waller’s Task Force X (Suicide Squad) the government sponsored team of supervillains and disgraced superheroes who perform covert black ops missions off the radar, and are kept under control through an implanted micro explosive lodged in their brains. Issue #3 finds the Justice League imprisoned in Belle Reve penitentiary by Amanda Waller who delights in telling the captured Leaguers of the crisis revolving around them. The Joshua Williamson penned mini-series has been a delight thus far, and the interior visuals by Jesus Merino are fantastically well realised and at times spectacular to behold. 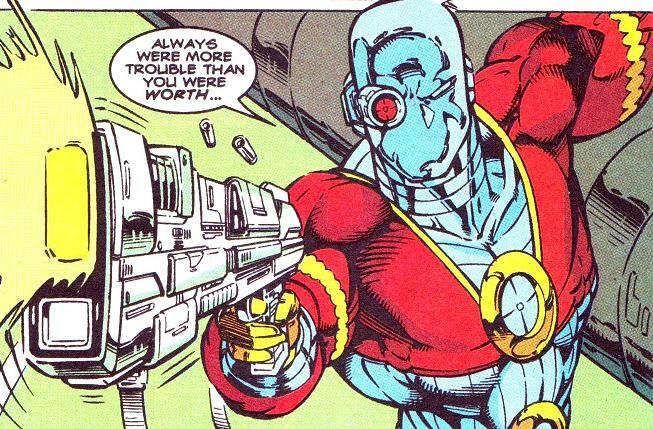 It’s also awesome to see the return of some of my very favourite villains including Maxwell Lord, Killer Frost and the Main Man himself Lobo! This really is required reading. Justice League vs Suicide Squad is available at your local comic book emporium right now. Welcome fellow agents of Precinct1313 to another episode of ‘The Week In Geek’ where we love to share our favourite Comic Book, Video-Game and Cult Movie news for your perusal and pleasure. Nintendo’s classic grey box made a comeback this week with the release of the NES Classic Edition, a cute mini version of their hit 80’s home games console, replete with 30 built in games and a reproduction of the original controller… and instantly sold out worldwide! Demand has been extremely high for the retro beast and Nintendo manufacturers are currently producing more as we write this post, though for some fans the wait might be too long, as the titchy console (which retails for £50 here in the UK) has been selling for ridiculous amounts on E-Bay, with people paying 4 to 5 times the RRP. Luckily us Precinct1313 dwellers are SEGA fans, and already have our mini Megadrive (known as the Genesis in the US) console… which actually comes with 80 games built in! Well technically not solo, as DC are lining up a veritable cadre of female comic book characters to star alongside the Mischievous Minx of Mayhem, as we reported some time back, possibly including such luminary legends as Batgirl, Black Canary and Poison Ivy. To help cement the fact that the movie will hopefully begin production soon, it’s been announced that scripting duties have been given to Christina Hodson. Hodson is known for her highly sought after screenplays that include soon to be filming, female led Sci-Fi actioner ‘The Eden Project’ and psychological thriller ‘Shut In’. Not since the halcyon heroes of the 1980’s JLI has a roster for the world’s greatest Super-Team been so… damn cool! 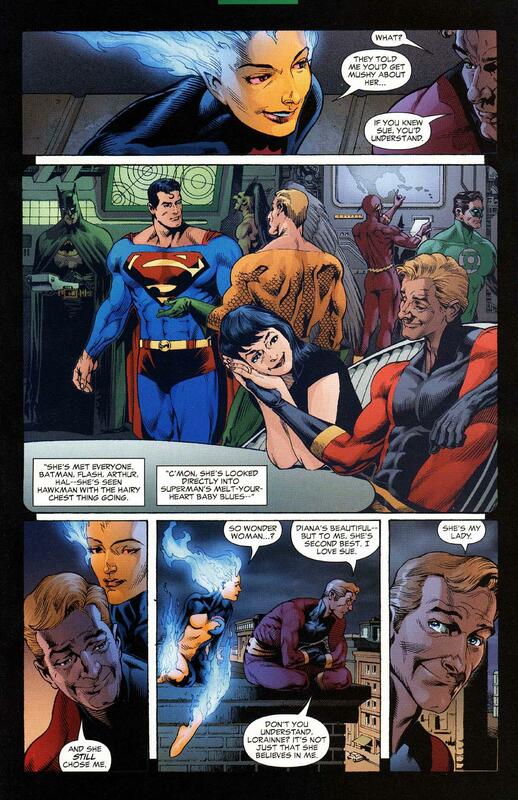 Justice League International has always been my favourite version of DC Comics’ beloved team of MetaHumans. I much preferred the quirky line up of characters, Blue Beetle (the Ted Kord variant, not the current version) and Booster Gold were standouts in the team… essentially they were lovable Superhero screw ups, C-list at best, to begin with, but advanced through those ranks to A listers in a very short amount of time indeed, thanks to great writing, fantastic character arcs, and an endearing slapstick style humour. Justice League International, The Greatest line Up Of Leaguers Since… Forever! The new JLA line up includes some classic heroes you expect to be included, such as The Batman and Black Canary, but then throws caution to the wind with lesser knowns like The Ray and former villain Killer Frost! Definitely the most intriguing and exciting addition is ‘The Main Man’ himself, Lobo, back to his original arse-kicking alien bounty hunter self, after ditching the (rather terrible) New 52 version. Justice League of America Rebirth will be available in February 2017, brought to you by those ceaseless creators of cosmic comic book craft; Steve Orlando and Ivan Reis. 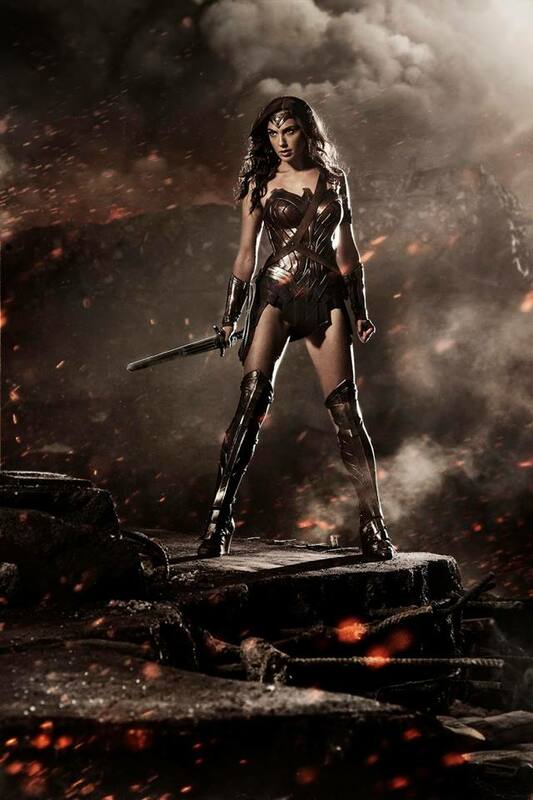 The amazing Amazon, Gal Gadot, unveiled the official movie poster for the 2017 dated Wonder Woman movie at this years San Diego Comic-Con… and it is indeed, Wonderful. 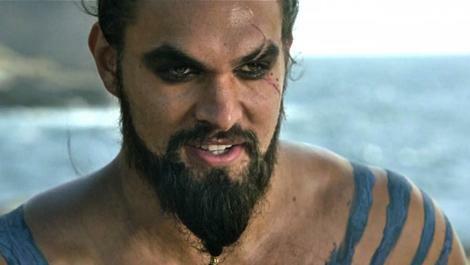 The highly anticipated Patty Jenkins helmed movie marks the Themysciran Titan’s first solo foray on the silver screen, following on from Gal’s outstanding and much praised appearance as Wonder Woman in this year’s Batman v Superman: Dawn Of Justice, Zack Snyder’s epic grudge match movie that pit the world’s two most beloved Superheroes against each other in a Battle-Royale spectacular! Suicide Squad – Final Trailer Is So Much Fun I Think My Head May Explode!! Legendary actor Willem Dafoe has joined the cast of Zack Snyder’s upcoming cinematic version of DC Comic’s iconic Justice League. The film began production in the UK last week and has a release date of November 2017. Academy award winner Dafoe has a long and celebrated career in acting, a versatile and emotional performer who is able to run the gamut of different roles beautifully. 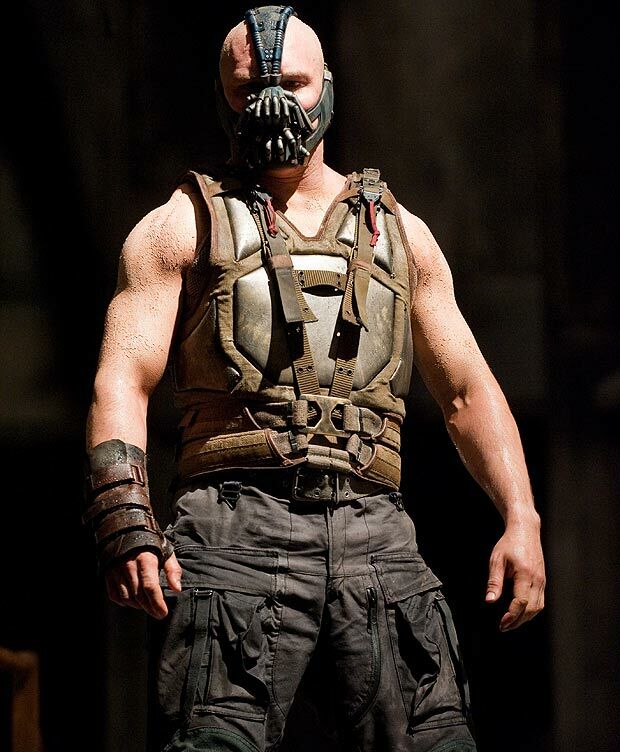 This of course won’t be the first comic Book adaptation that he has been involved with, he played the arch nemesis of Marvel’s Spiderman – The Green Goblin in the Sam Raimi directed 2002 movie of the same name. Though confirmed as a cast member for the League movie, all Warner Bros have so far revealed about his role is that he’ll be one of ‘the good guys’… intriguing. Welcome fellow agents of Precinct1313 to another episode of “The Week In Geek” where we list our favourite comic book, video-game and cult movie news for your perusal and pleasure. Award winning actor JK Simmons has been cast in the role of Gotham City Police Commissioner James Gordon in the 2017 dated Justice League movie. Simmons will follow in the footsteps of Gary Oldman, who played the role (fantastically, I might add) in Christopher Nolan’s ‘Dark Knight Trilogy’. Of course this isn’t the first time that the Oscar winning actor has had a major role in a comic book franchise, he portrayed Chief Editor of the Daily Bugle – J. Jonah Jameson in the original Sam Raimi directed ‘Spiderman‘ trilogy. Classic and much loved English video-game creators Lionhead Studios are being shuttered by their parent company Microsoft in the very near future it has been announced. Lionhead was founded by Peter Molyneux and Steve Jackson in 1996, and has given the gaming world such iconic delights as – the Fable trilogy and Black and White. Lionhead were deep in development of the persistent online Fable Legends game when the announcement was broken, Fable Legends has also been canned. A very sad day for gaming, Lionhead have always been one of the very best when it comes to British video-game creators, Microsoft have said that they would seek alternative employment for their staff at Lionhead once the layoffs become official. The currently filming NBC comedy “Powerless” which takes place in an insurance agency office that deals with claims arising from Superhero destruction, has announced that one of the first DC characters to appear on the show is French superhero and former member of Justice League Europe – Crimson Fox. Crimson Fox is actually two different people, identical twins Vivian and Constance D’aramis, who share the role. Fox was created by Keith Giffen and Bart Sears in 1989 and made her (their) first appearance in JLE #6. This is a fantastic idea for a Superhero TV show, and it will be intriguing to see each week what obscure DC characters will show up. More news on this as we hear it. And the award for the best cover of the week goes to… Superman #40. This really is a master class in cover art, drawn by two of comics’ most legendary artists, Klaus Janson and one time Marvel mainstay John Romita Jr. To be honest it was a difficult choice between this amazing cover and its variant below, but both are deserving of this week’s spotlight. 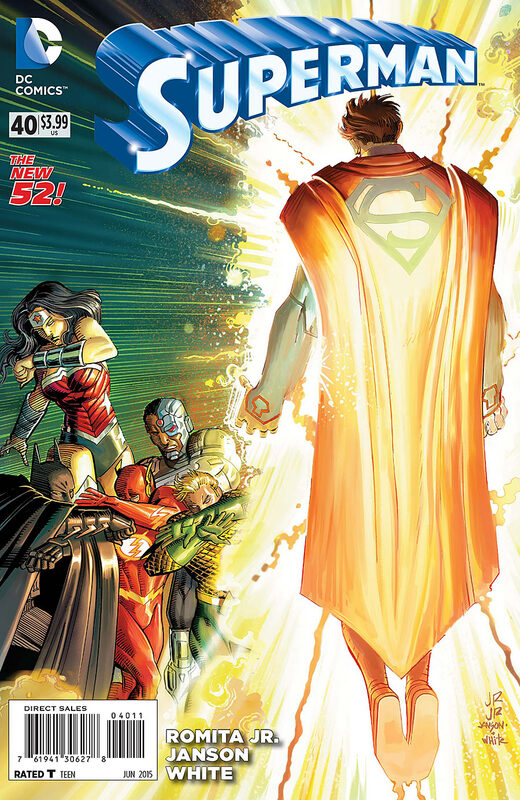 Plot Synopsis: John Romita Jr also takes on solo writing duties for this issue, that tells the story of the testing of the man of steel’s new solar flare power against the Justice League. But could the sudden appearance of an unexpected and powerful enemy end Superman’s life?. 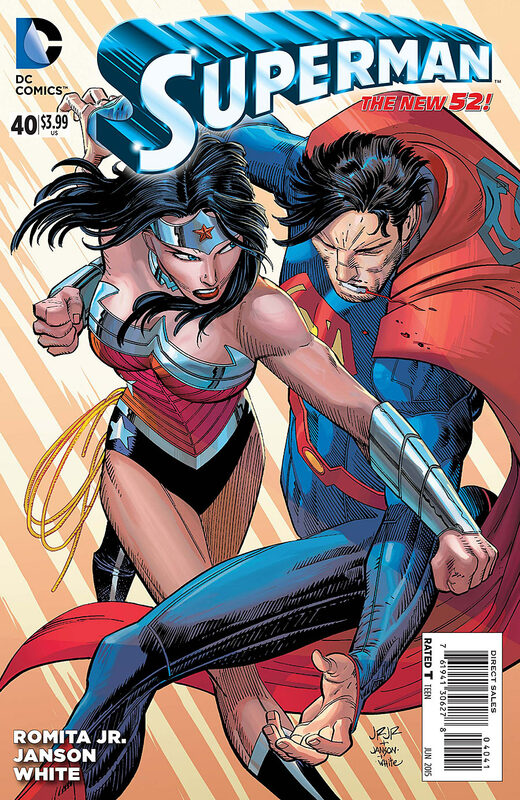 Superman #40 is available at your local comic book emporium right now. Written by: John Romita Jr. Cover and interior art by: Klaus Janson, John Romita Jr. Variant cover by: Gary Frank, John Romita Jr, Klaus Janson and Dave Johnson. World’s Finest this week brings you one of the most accomplished artists to have ever graced the comic book medium – Alex Ross. Alex’s style is unique amongst his peers, with a painterly,realistic form that manages to bring these fantastic other worldly characters to life like never before. Nelson Alexander Ross, was born in Portland, Oregon in January 1970, though he was raised from a very young age in Texas by his minister father and his mother who was a commercial artist, from whom he received his initial inspiration and love of the arts. Alex started drawing from the age of 3, the artists he cited as having the biggest impact for his unique style were John Romita, Neal Adams and especially George Perez, whose technique he attempted to imitate when he started to draw on a more serious level when he hit his teen years. Alongside these masters of comic art, Alex also had a love of more realistic artists such as Norman Rockwell, his work has often been cited as being very much a cross between both Perez and Rockwell, giving us an almost unmatched hyper-realistic form of extraordinary comic art. His first comic book work after graduating from the American Academy of Art in Chicago was for Now Comic’s ‘Terminator: Burning Earth’, a five issue mini-series released in 1990. Alex created the entirety of the artwork for the series from the initial pencils, through the inking and colouring. 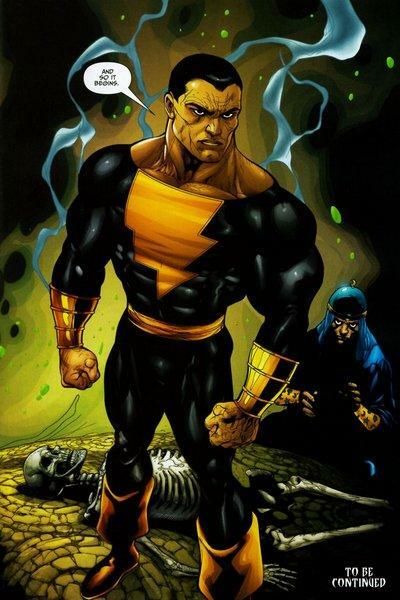 He met comic writer Kurt Busiek in this early period of his career, who, impressed with his visual style brought him on board as lead artist for Marvels and later for Image Comics’ Astro City. 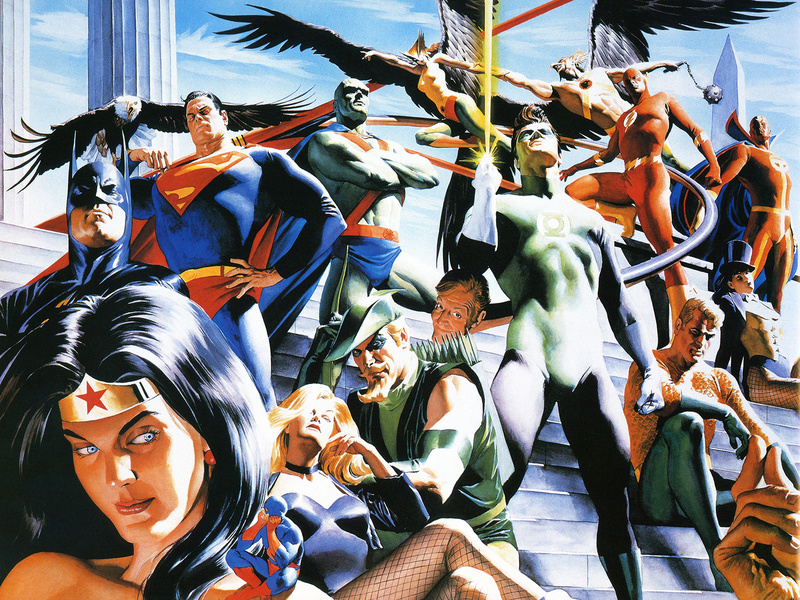 In 1996, Alex teamed with Mark Waid on the DC Comics’ mini series Kingdom Come, an alternate version of DC’s universe, Alex’s work featured his own redesigns of the popular heroes and villains, and was a massive hit with the fans, propelling Alex into an almost overnight sensation of the comics world. 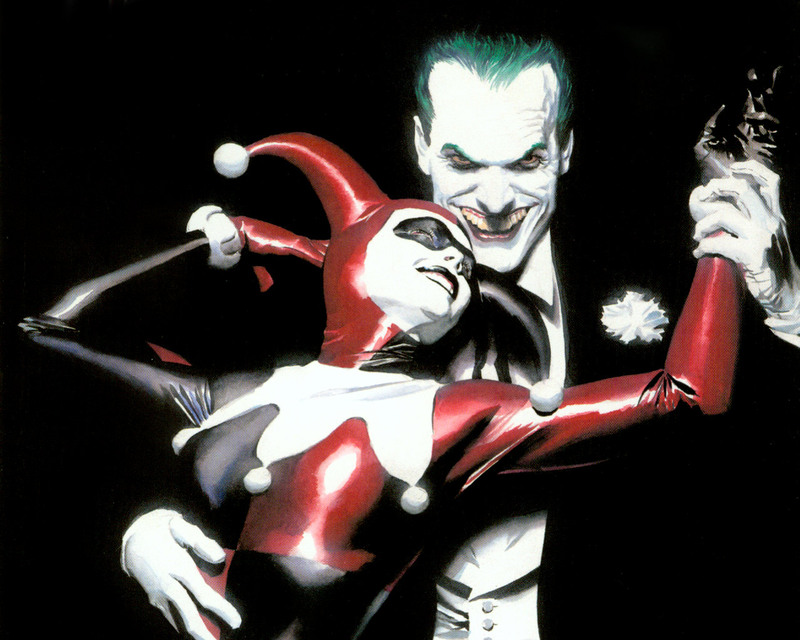 Alex continued to work on some of DC’s biggest names including, Batman, Wonder Woman and Superman, and also did some work for their Vertigo line of comics. Alex continues to work in the comic book industry today, with his adroit style in huge demand amongst various publishers such as, DC Comics, Image, Dynamite and Marvel. 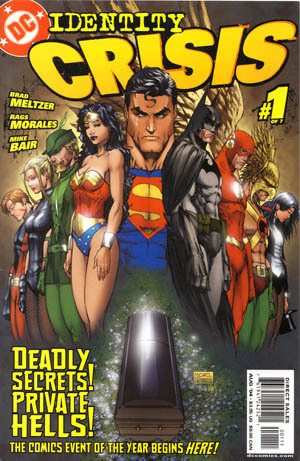 In June 2004 DC comics released the first issue of Identity Crisis, penned by Eisner award winning writer Brad Meltzer with interior art handled by Rags Morales, it went on to become one of their biggest ever selling mini-series. Spiralling out of previous series – Crisis on Infinite Earths, which shook up the continuity of the DC universe, this is an emotional and moving drama that deals with murder, betrayal and the eventual breakdown of relationship between the major Superheroes of the Justice League. When Sue Dibny the wife of elasticated Superhero Elongated man is found murdered in their apartment, the Superhero community at large comes together to solve her tragic death. With Supervillain Doctor Light being the prime suspect after Green Arrow admits to the Flash and Green Lantern that Dr Light had previously raped Sue, which caused magic maestro Zatanna to wipe Light’s mind and change his personality to prevent him from ever doing this again, they go after the crazed Supervillain. When Dr Light suddenly regains memory of this event, enraged he seemingly murders Sue Dibny in retaliation…with the Justice League closing in, Light hires super mercenary Deathstroke for protection. 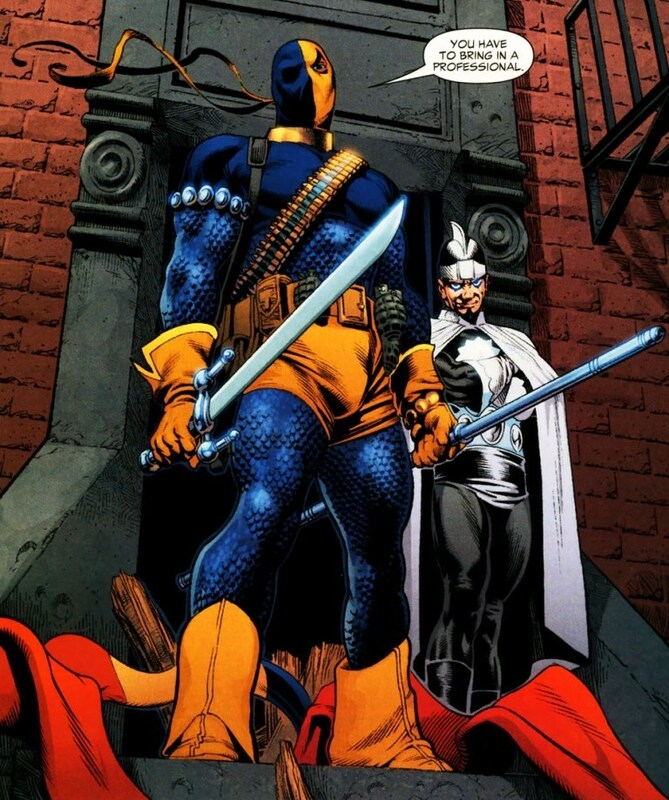 This makes for one of the greatest showdowns in comic history as the Justice League (sans Batman, Superman and Wonder Woman), clash with Deathstroke and end up underestimating the worlds’ most dangerous mercenary! The Justice League are about to have a very bad day! The subject matter of Identity Crisis is very dark and at times rather disturbing, the conflicts between the Superheroes themselves are emotionally scarring and far reaching into later comic series. This is a rollercoaster ride of a series with everything thrown at the reader, and a twist at the end that you will not see coming. Awesomely crafted by Brad Meltzer and Rags Morales, both of them doing some of their greatest ever work. 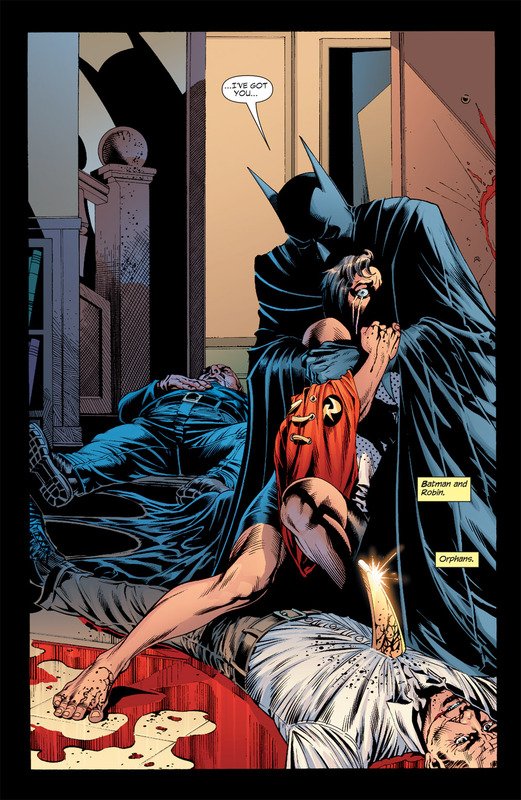 We also get the death of the current Robin – Tim Drake’s father, with an amazingly emotional panel of mentor Batman comforting the now orphaned teenager, paralleling his own tragic circumstances. The Identity Crisis saga can be bought as a collected works trade paperback, and is highly recommended as one of the greatest pieces of comic-book storytelling since Watchmen or the Dark Knight Returns, and like those previous stories the content matter is very dark, so caution is advised. Comic-book superstar writer Grant Morrison will allow us to cross dimensions next month when he re-introduces us to DC’s multiple Earths. 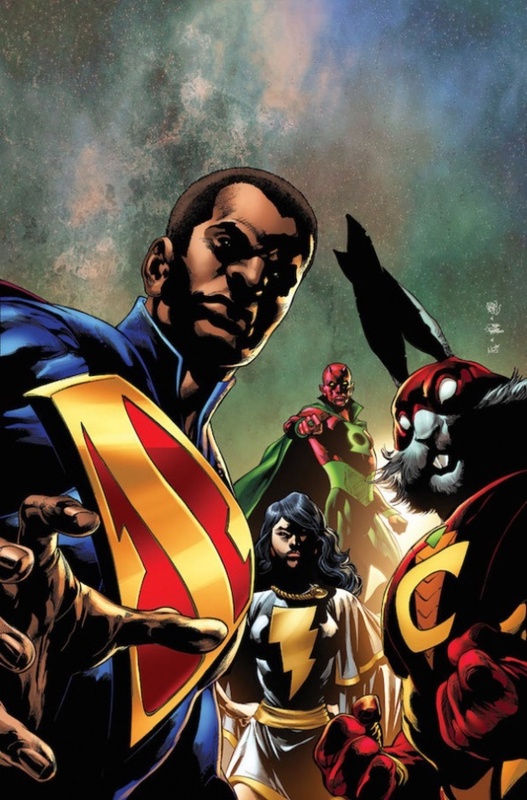 Multiversity #1 will take us through the 52 parallel Earths that make up DC’s Multiverse, during these visits to other worlds we will meet the different variations of Superheroes we know and love including a vampiric Justice League on Earth #43 and the amazing Captain Carrot! The dimensional defying adventure will take you on journey through six different storylines that take place in their own universes, but are brought together in their fight against an all powerful evil force known as the Gentry. Issue #1 of Multiversity will be available on August 20th, written by Grant Morrison, with art by Joe Prado and Ivan Reis.